Фотобанк Rusmediabank – лицензионные Фото, Видео, Музыка - You're invited! Badge icon. Written Inside An Envelope Letter. Vector illustration. 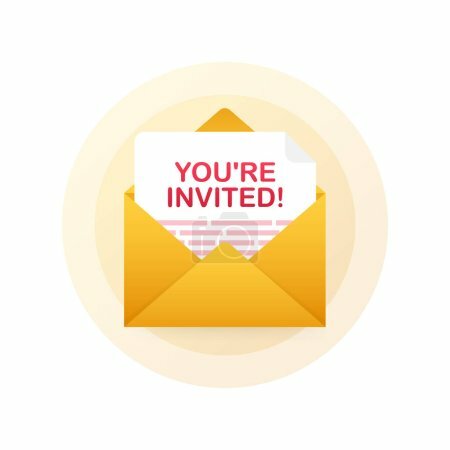 You're invited! Badge icon. Written Inside An Envelope Letter. Vector illustration. You're invited! Badge icon. Written Inside An Envelope Letter. Vector stock illustration.